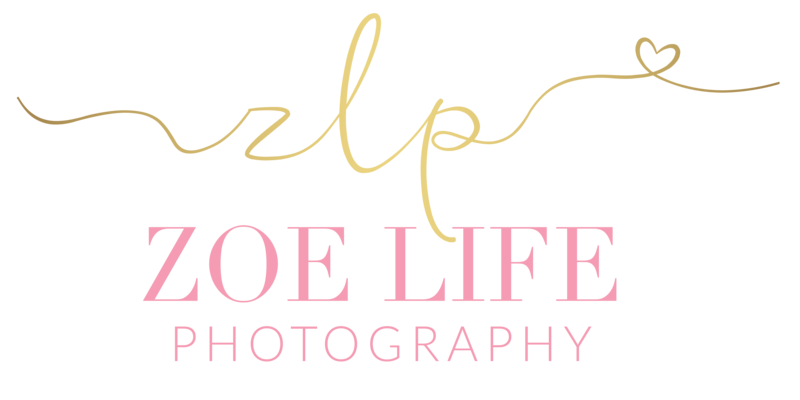 I’m so excited to announce my St. Louis SPRING MINI SESSIONS! 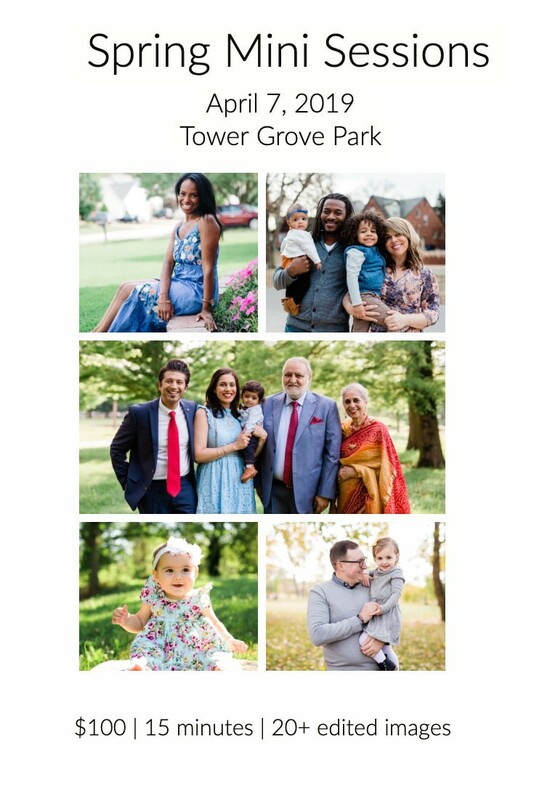 They’re taking place Sunday, April 7, 2019 from 10AM-7PM at Tower Grove Park. With the weather warming up and spring flowers starting to bloom, this is the PERFECT time to capture some beautiful sunny and springtime photos. Great for a Mother’s Day gift or Easter photos or just because! I typically only offer Mini Sessions once a year during the fall, but I wanted to mix it up this year and offer Spring Minis! If you want to book your Spring Mini, you can directly book online through my booking website here! Email me at [email protected] if you have any questions about these St. Louis Spring Mini Sessions! Hope to see you soon!